In 2011, former college friends found themselves again living together in Austin, eager to make their mark on the dense local music scene. 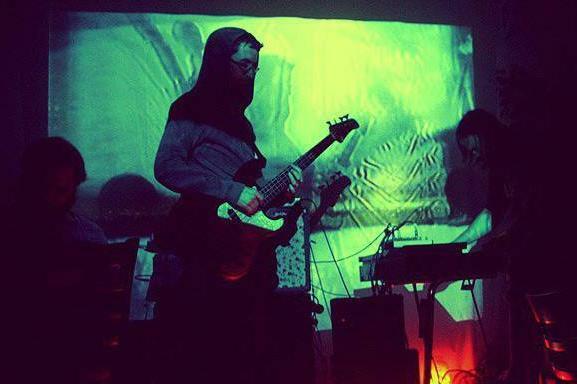 Thousand Foot Whale Claw formed with the goal of combining Kraut-rock, house, stoner metal and ambient music into one cohesive concept. In 2012 the band released their debut EP "Lost in Those Dunes" quickly followed by their debut LP "Dope Moons Vol. 1" and the b-side album "Time Brothers". In 2013 and 2014 TFWC went on two national tours and have been hard at work in the studio. 2015 is poised to be a big year for the band with two new soon to be released albums and big tours in works, bringing the band's gigantic sound and intense live show to increasingly bigger electronic and experimental audiences.